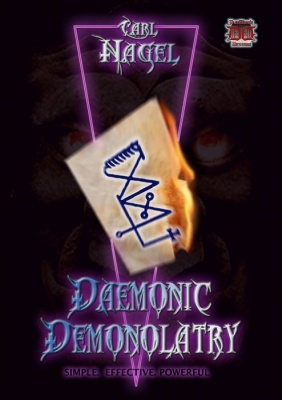 Demonolatry training, the likes of which has never been seen before! This is a scream (!) Imagine this. 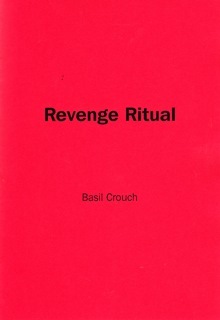 The author of this book leads the ultimate double life. He is a respected member of a local church, an avidly ‘born again’ in fact. He is married with children. 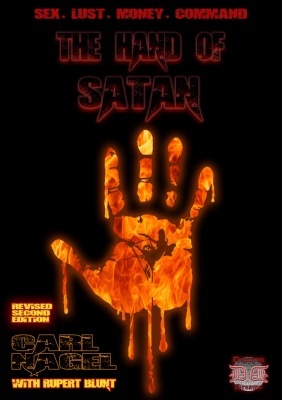 BUT HE IS ALSO A DEDICATED DEVIL WORSHIPPER!! 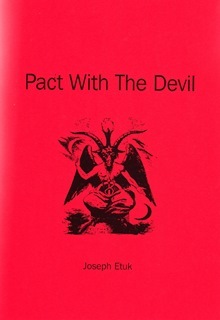 To some, Lucifer is not the Devil at all, but an entirely different entity altogether. 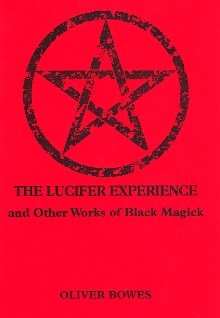 This is a problem for theologians and their spiritual opposites, the black magicians. 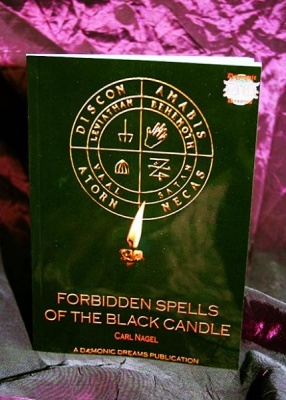 With his usual, no-nonsense approach, master Occultist, Carl Nagel guides readers to the enormous benefits of working with this astonishingly powerful presence, safely and precisely. 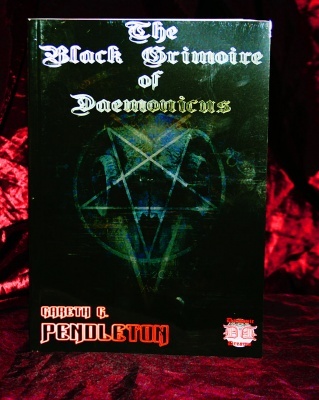 "Every generation produces a Black magician of such terrible ability that their work gains notoriety with no promotion. 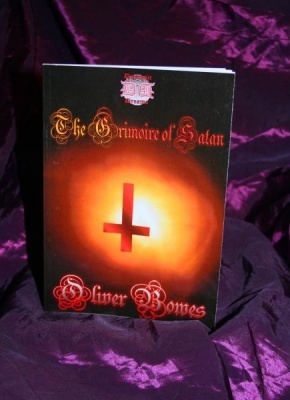 Oliver Bowes, steeped in the Dark Arts, is this generation's true Black Messiah." 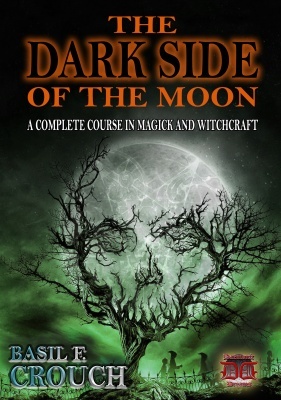 From the pen of a real-world practitioner of the darker Magical leanings, we are privileged to bring you this remarkable new work of easy, PRACTICAL Black Magick. 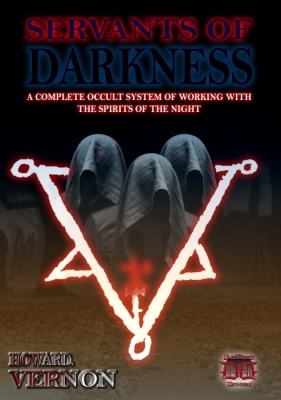 For many years, the Rites of Luciferian Magick have been quietly passed from Black Coven-to-Black Coven, jealously guarded by the true Satanists of this world. 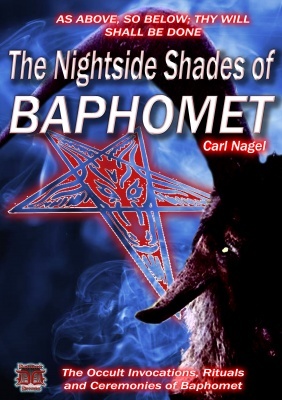 Finally, Satanic expert and respected Occult authority Carl Nagel has decided to break his silence​, and reveals here the closely-held secrets of Lucifer himself!